The Xbox One X will help Microsoft to win Black Friday in the US, analyst Michael Pachter believes, but Sony’s PS4 will win globally. This applies to global sales however, and Pachter still believes that the X will help Microsoft secure a victory in the US. Black Friday kicks off today, followed by Cyber Monday upcoming Monday. 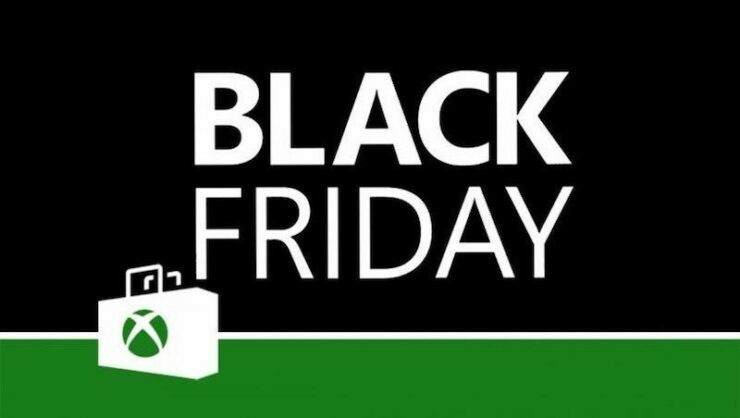 We will keep you updated on Black Friday sales as soon as sales data becomes available.